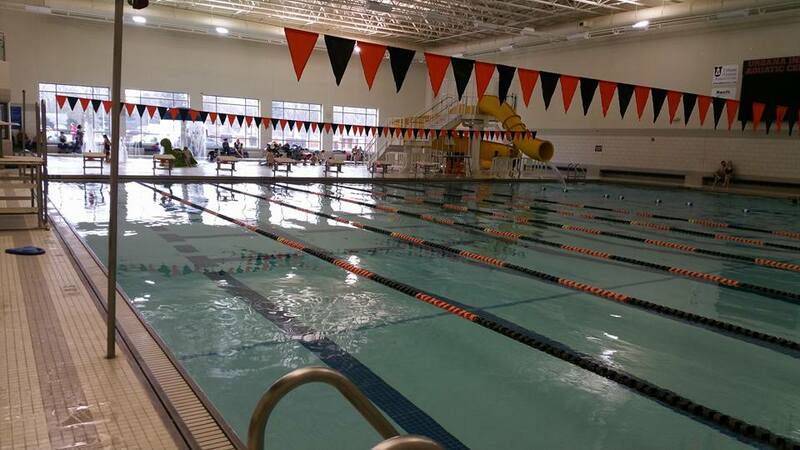 Little more than one month into its new program, the Urbana Indoor Aquatic Center has been enriched with strong feedback from its sensory-friendly swimming sessions. The Urbana Park District initiated the program in June, and the sessions – Fridays from June 8 to Aug. 17, minus a period in between for pool work – have proven popular. “I have had a lot of people come up to me and say, ‘We’re so happy that you’re doing this, it’s really awesome,’” said Leslie Radice, UPD’s aquatics manager. Radice said she had “always wanted to have some type of sensory-free swimming for not only people with disabilities but anybody who feels a little overwhelmed.” The biggest challenge was creating time slots to make it happen. “It just finally fell into place this year,” she said. Regular admission applies: $4 swimmers, $3 spectators, free under age 4.